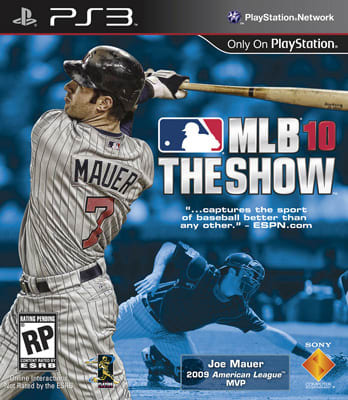 In a year when 2K sought to close the gap that had opened between the two competing baseball franchises, Sony's San Diego division said "sa-WIIIIIING and a miss!" Gameplay innovations like calling the game as the catcher, user-controlled pick-offs, full online season leagues, and a host of new animations (climbing the wall to rob hitters of home runs!) all combined to make real-life baseball seem that much less compelling. Sorry, Bud Selig and all you slow portly dudes who make untold millions!